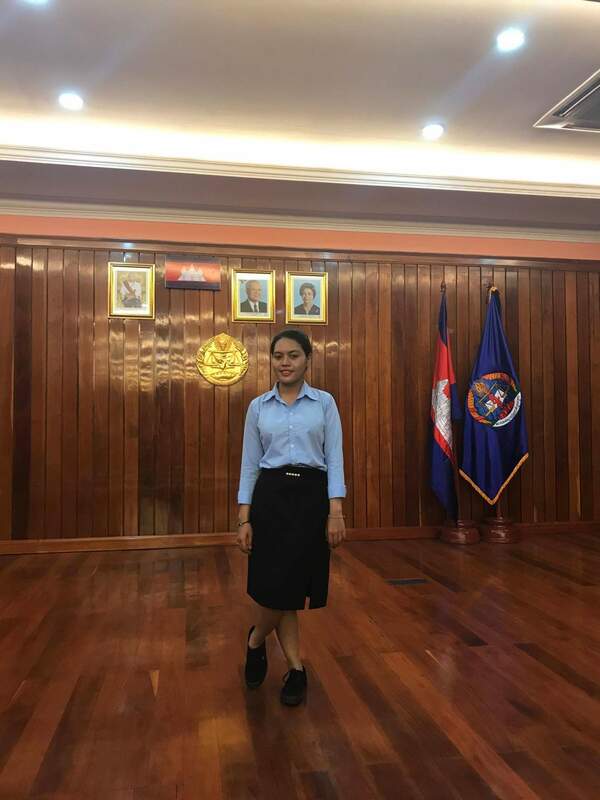 This is the fifth blog-post from Esther Tot who received the ESOMAR Foundation Scholarship to study at the English based Bachelor Degree program in International Business at the National University of Management (NUM) in Phnom Penh, Cambodia. It’s kind of weird but wait until I’ll explain why there’s a baby prawn and an adult prawn! Yes, this is how I see myself! In Year1 I was a baby prawn, which just entered the university. Our lecturers like to call us Year1 students “Baby Prawn” because we are the youngest ones in school and we, baby prawns, are trying to adapt and learn from the adult prawns (Year 2, 3, 4 students). We have to learn and observe from them because when we enter the university it’s as if we are born into a new world or new place. BUT_ BIG BUT (got this way of saying from my marketing lecturer which everyone love to use), so BIG BUT is that in November I will enter Year2 and I am so excited because I have passed all the exams of Year1. 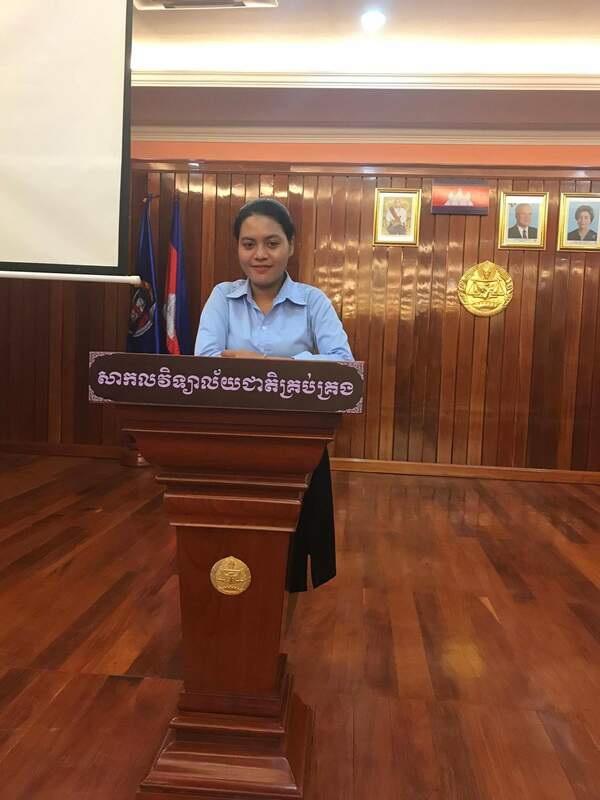 To be honest if people ask me whether it was easy, I would say not too easy and not too hard but it required so much self-discipline as I had talked about in my previous blog about Self-Discipline. What I mean by self-discipline is that we need to commit to having less sleep and more study time because there are loads of assignments that need to be completed and submitted. We have to be committed to school and assignments. So now I am becoming an adult prawn as I am entering Year2! I don’t know what’s coming next but I guess it might be more fun than Year1 because there will be more and more assignments. But I am ready for it!!! I can’t wait to finish my university and get a degree so I can have a good job with a high salary, which makes my life worth. It’s not easy but I believe one day I can become a Prawn Boss. There’s still a long way to go…. 2 more years till I reach Year4! So my message to all the baby prawns is that it’s ok to have a lot of assignments and presentations because it will pay off when you will become an adult prawn. You will gain a lot of experience from your baby prawn year so work hard and if you fail don’t lose hope and please keep trying harder and harder each time you fail even though sometimes it seems that you have reached your limit. But don’t limit your education just keep letting it grow. I would like to say thank you again to the ESOMAR Foundation for providing me with the special opportunity of having a better education and as well as achieving my dream as a poor kid to become a knowledgeable person.